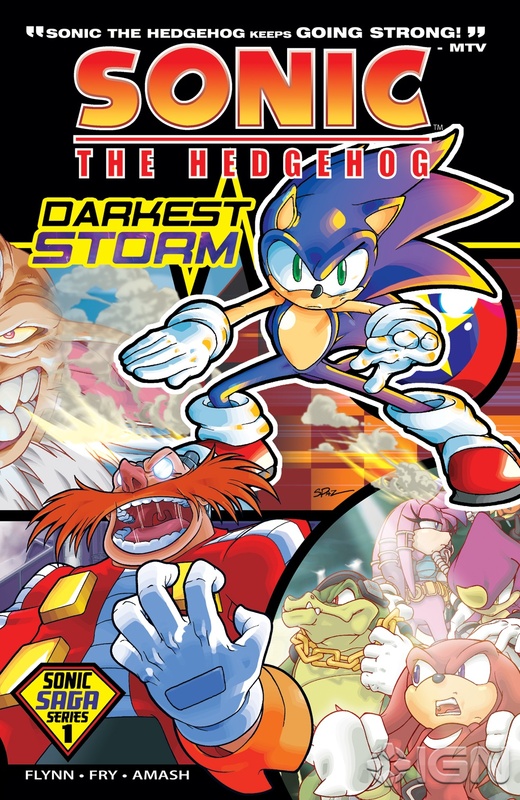 So, via IGN, we have news of two more Sonic comic titles heading our way, but unlike Universe where it we have inclusive stories around some of our favourite characters/groups, we have as it seems two versions of reprints coming out. Legacy and Saga. Bare in mind we already have Archives, which focuses on reprints of 4 comics at a time, as well as Shorts and who knows what else that has seen the light of day yet. Legacy seems to group more of these comics together in bigger portions. Legacy volume one is already out and gives #1-#16, with volume two giving us #17-#36, but also seemingly giving us extra background items that may not have seen the light of day. You can read the full article over on IGN here.